Greg is a partner at Gardner Leader and Head of the Commercial team. Greg is a specialist Commercial Property lawyer helping clients achieve their aims for occupation of property for their business, investment in property and development of property. Throughout his career Greg has worked in the commercial and commercial property environment. This allows Greg to bring a broad knowledge of commercial law and practice to the advice that he provides and he aims to provide practical and pragmatic advice to best meet his client’s needs. 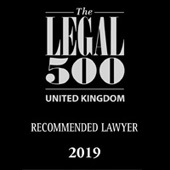 Greg is a recommended lawyer in the Legal 500 2018-2019 listing and is recognised for ‘his patience in explaining the pros and cons of clients’ options and ways forward’. In previous recommendations Greg was also described as ‘very thorough, knowledgeable and acts quickly’ (Legal 500 2016-2017). Greg joined Gardner Leader in 2000 having emigrated from South Africa where he qualified as an attorney. Greg qualified as a solicitor in 2003. 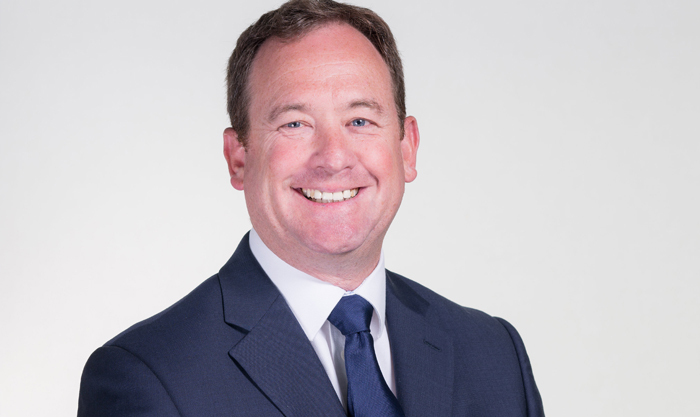 Greg is a partner in the ‘highly competent, professional and commercial’ (Legal 500 2018-2019) Commercial Team helping businesses with commercial property transactions and complex advice. He seeks to adopt a commercial approach when advising clients to ensure that his advice is appropriate to the outcomes sought by the client. Bank and Building society funding. Landlord and Tenant – leases and development leases. Purchases and sales of property by SIPP and SSAS. Greg handles the commercial property affairs of a number of different charities. Much of his work in this regard relates to assisting with the management of the properties from which a large charity trades. Greg seeks to adopt an approach which matches the needs of the charities for whom he acts and achieve the result that they want. Acting for a developer on the sale of a development site with the benefit of planning for a consideration in the region of £20 million. Acting for a developer on the grant of an option to the developer for the purchase of a site subject to planning permission where the gross development value will be in the region of £10-13 million. Acting for a developer on the redevelopment of a large site in London which will house various retailers including household names and a major hotel group and a large number of residential flats with a GDV in excess of £40 million. Acting for a developer in connection with the preparation of a large London site for redevelopment once planning permission is obtained, including site assembly and regularising leases to ensure vacant possession can be obtained once planning permission has been obtained. Acting for a local developer on the sale of 32 residential flats and the ancillary creation of a management company and leases thereto. Acting for Michele Roux Snr. in connection with the acquisition of a new restaurant site in Maidenhead. Member of the Commercial Real Estate Legal Association (CRELA). Greg Humphreys qualified in 2003. 08-08-2011 - Don’t Forget About The Guarantees!
" Greg has always provided concise and commercial advice." " Greg did an admirable job of turning complex commercial requirements into comprehensive and succinct contracts."